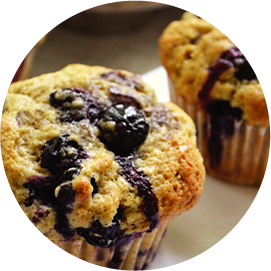 We make everything from scratch at our bakery in South Lake Tahoe. 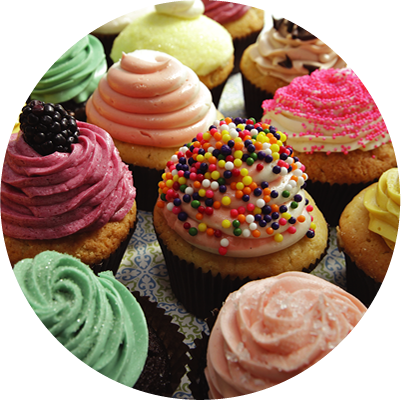 All-occasion and wedding cakes, cupcakes and baked goods. "My mission is to provide the freshest 'made-from-scratch' perfect looking and tasting cake for each special occasion." 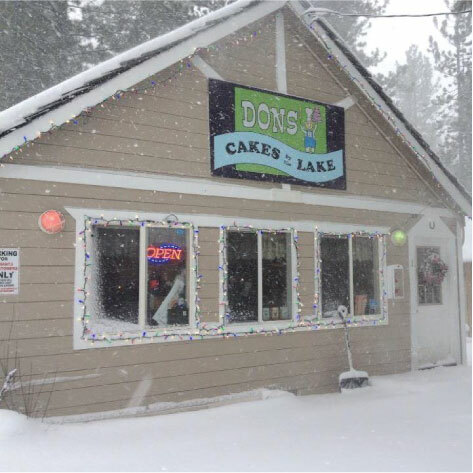 Cakes by the Lake is one of South Lake Tahoe's oldest bakeries and still owner-operated by Don Ewing 'a.k.a. Don the Baker'. 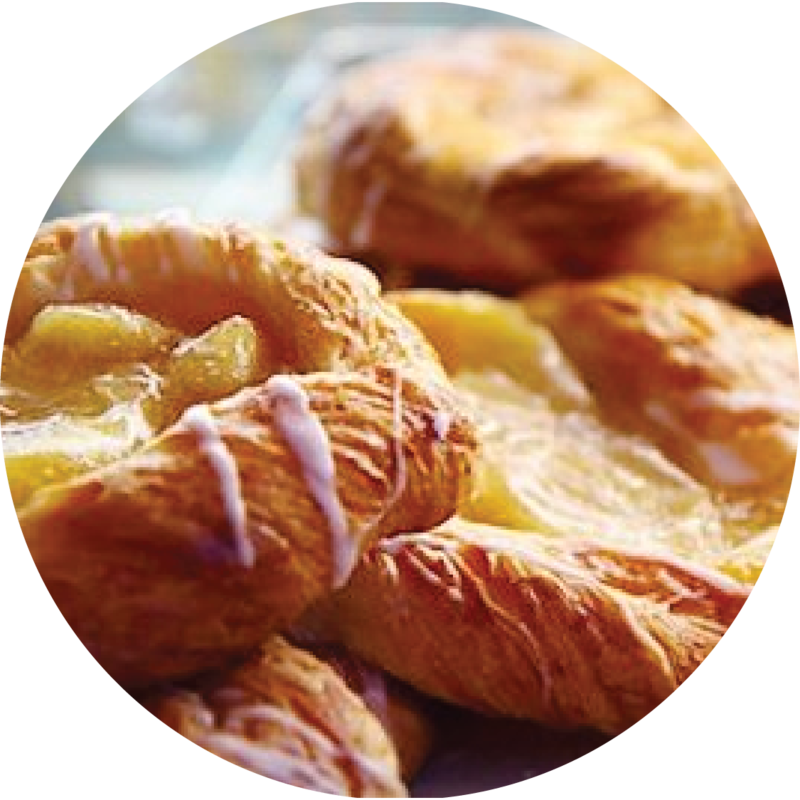 Our whimsical and creative bakery is known for Don's personalized, friendly service. 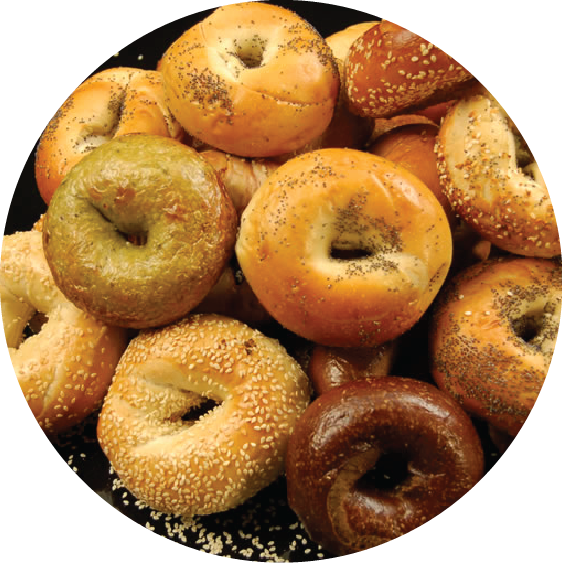 Don brings a customized approach to every special occasion and exhibits a relentless commitment to fresh, delicious taste, while honoring affordability. Don works closely with each customer, and brides and grooms can be assured that everything will look and taste amazing as he helps to make every special occasion memorable. Friday, Saturday, Sunday and Monday 8:00 to 2:00... any other time if we are in the shop we are open, come on in and say hi. 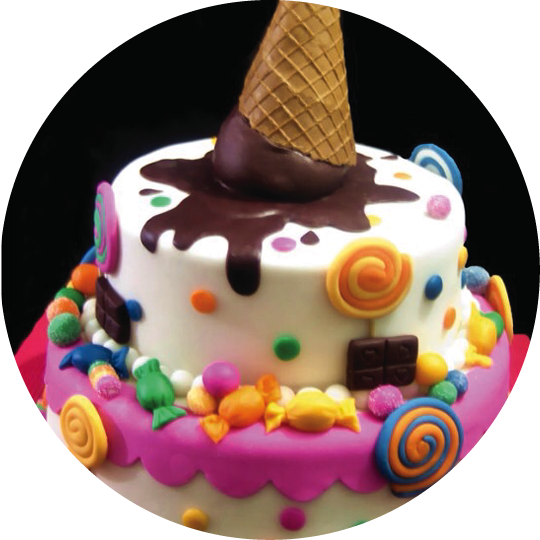 For Lake Tahoe’s freshest custom-made cakes and baked goods, head to Cakes By the Lake which is conveniently located in South Lake Tahoe just off Hwy 89 west toward Camp Richardson. Don the Baker welcomes drop-in visitors. 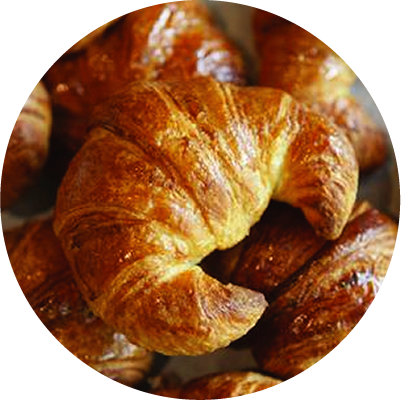 The on-site scratch bakery provides a full range of custom-made baked goods for any occasion. 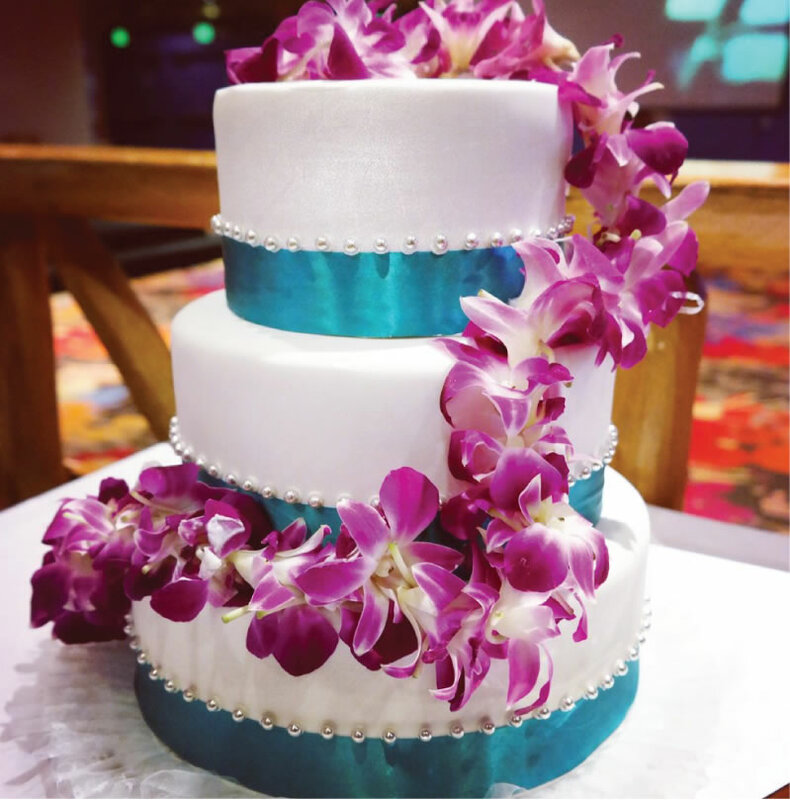 Based in South Lake Tahoe and servicing all of Lake Tahoe, Don the Baker creates the freshest cakes all made from Scratch.